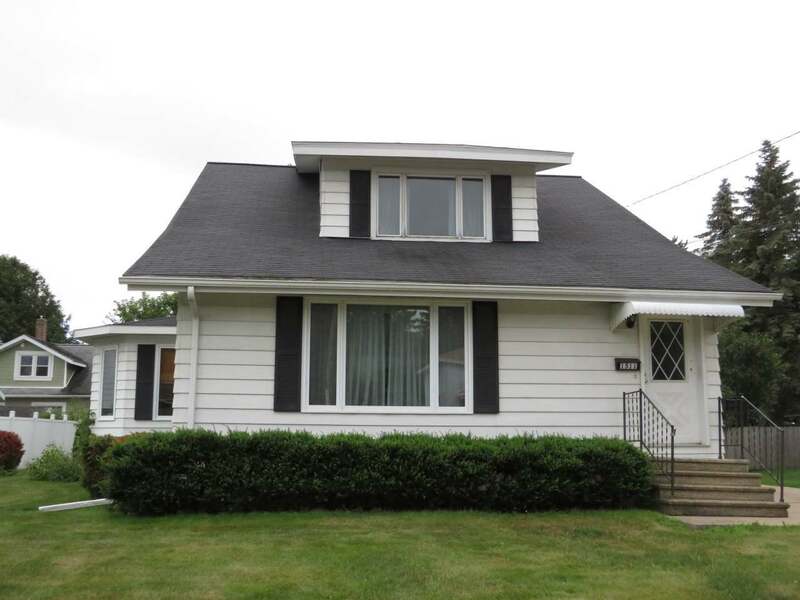 3 bedroom, 1.5 bathroom cape cod home located in the city of Antigo and close to schools! The main floor features a large "eat in" kitchen, laundry room, formal dining room open to the large living room, bedroom and half bath. Second floor has 2 large bedrooms and a large full bathroom. Basement has a large den/rec room area that is finished as well. The yard is 3/4 of the way fenced, has a 1 car detached garage and also has central air. The home is brightly lit by natural sunlight and would make a great family home! Call today to view.